If you’re coming to Eastern North Carolina, then Tranter’s Creek Resort and Campground is THE place to stay! 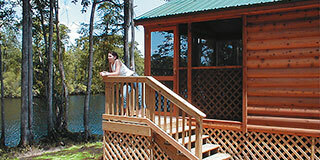 Get a great cabin on the water , a huge pool, resort entertainment facilities, on-site store, and free Wi-Fi . Our resort is only minutes away from historic Washington NC. 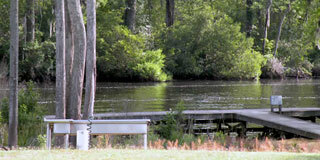 Tranter’s Creek Resort & Campground is the finest campground in Eastern North Carolina. 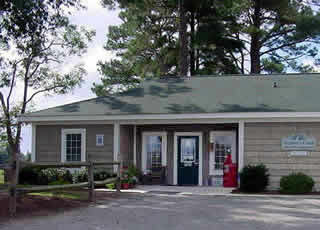 We are conveniently located off Hwy 264 on Clark’s Neck Road and situated right on Tranter’s Creek. There is fantastic fishing in the creek, nearby rivers, and Sounds. Bring your family, friends and pets and enjoy our beautifully maintained campground that has clean, grassy, and neatly landscaped sites. We are open year round. All our sites are full hookups with 20/30/50 amp service. 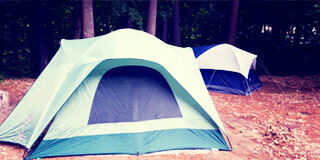 Pull-thrus, tent sites, and creekside cabins are also available. The Cleanest, Friendliest, Safest & Absolutely the Most Fun! Our Creekside cabins are cozy little hideaways. You can enjoy the view of Tranter’s Creek while sitting in your own private screened porch. Our creekside cabins also include a full bath, a double bed, Heat/AC, refrigerator, microwave, fire pit, picnic table, rocking chairs, and inside and porch ceiling fans. The following things are what you will need to bring for your stay: Sheets, towels, sunscreen, toiletry items, swimsuit, fishing poles, cookware, plates, cups, utensils. Please note there is a 2 night minimum stay on weekends and 3 night on holiday weekends. Are you a true camper and want to brave the outdoors? Well we have tent sites available for campers who want the full experience. Don’t forget to bring your boat or fishing gear. We have 3000 feet of recreation area right by a deep water creek. All our sites are full hook-up with 20/30/50 amp electric, water, and sewer. We have Pull-thrus available, easy in and easy out. Don’t forget to bring your boat or fishing gear. We have 3000 feet of recreation area right by a deep water creek. Tired of pulling your camper up and down the Highway? Yearly camping may just for you. We have yearly sites . The meters on yearly sites are read at the end of each month and campers are billed according to their use. Yearly leases run from January 1 to December 31. 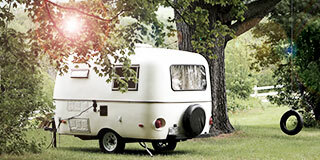 Leases can be prorated from the day a camper moves in until the end of the year. The staff of Tranter’s Resort and Campground is here to help. We’ve been making happy campers for over 20 years and we know how to make the best of your time here in Eastern North Carolina. Drop us a line and we’ll be happy to help plan your trip to our natural wonderland. To the Cleanest, Friendliest, Safest and Absolutely the Most Fun Resort! Take 264 East towards Washington. Turn right at the first traffic light onto Clark’s Neck Road. Go 1 1/2 miles and the campground is on your right. Turn onto 264 West. Go through 3 traffic lights and at the 4th traffic light turn left onto Clark’s Neck Road. Go 1 1/2 miles and the campground is on your right. Coming from Chocowinity, take Exit 180 towards Washington/Greenville. Make a left on US 264 towards Greenville. At the 1st stop light, turn left on to Clark’s Neck Road. Go 1 ½ miles and the campground is on your right. Hosted by IBXonline |© 2019 Tranter’s Creek Resort & Campground Inc.